We are premium suppliers of superior quality Raw skins, Wet and dry salted Hides of donkey at affordable prices from Kenya. Interested buyers, contact us ASAP for great Deals. 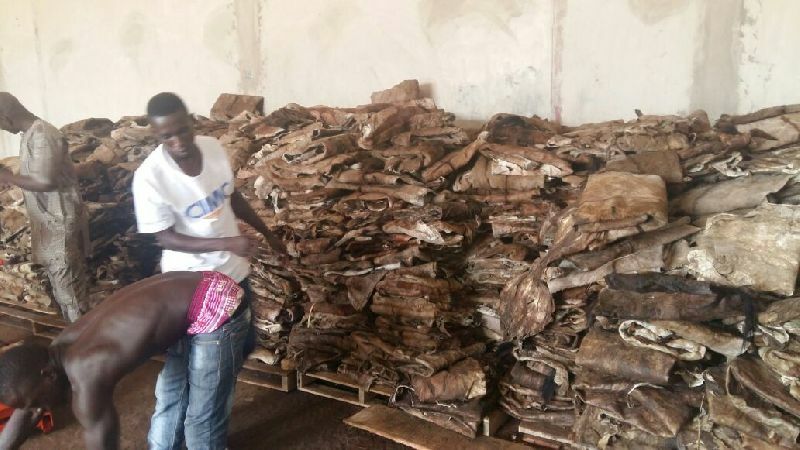 Looking for DONKEY HIDES FOR SALE?